Started this discussion. Last reply by George McKnight Oct 22, 2010. Searching people to make a costum!!! Started this discussion. Last reply by Elmö Oct 6, 2010. Just created a new Elmö. 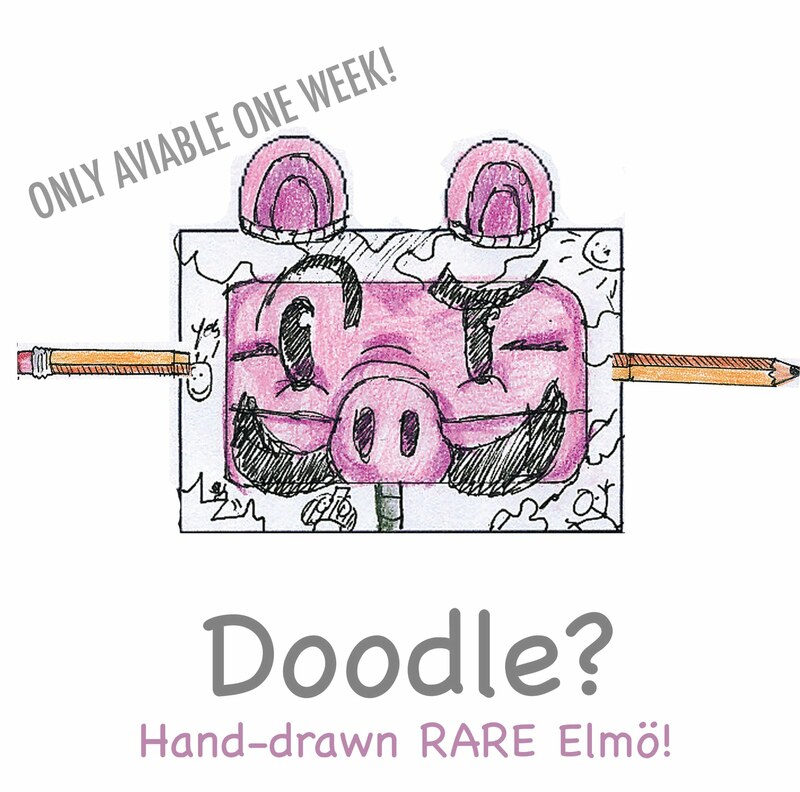 It is a limited (hand-drawn) edition, and will only be aviable for one week and will not be reproduced! BE SURE TO GRAB YOURS NOW!